There is more than one way to play online. 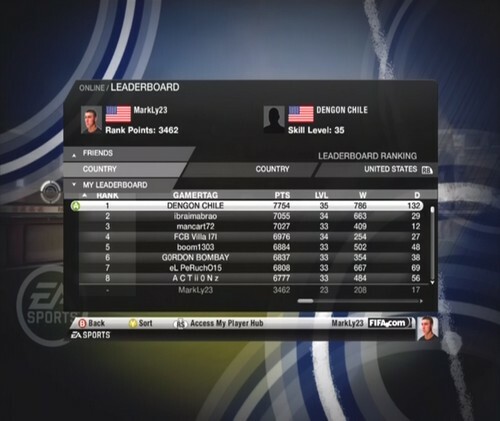 The four online game modes in FIFA 10 are Online Leagues, Be a Pro: Online Team Play, Pro Club Championship, and regular online head to head matches. All of those game modes are very fun and entertaining, so I reccomend you at least know about them. This tutorial will also include tips and strategies. Read more here.